Jeff Paul offers a variety of plumbing services throughout the region, so we can help with any and all of the plumbing problems you are having. There is a long list of things that can go wrong with your plumbing, including leaky toilets and faucets, water heaters that do not work, clogged pipes, low water pressure, and so on. All of these can cause you a lot of stress and even potentially cause damage to your home if not addressed in a timely manner. 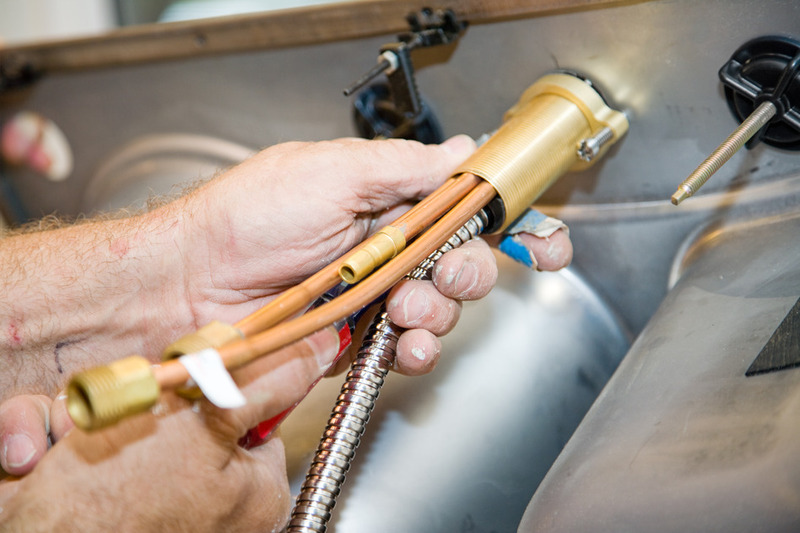 Your water heater is one of the most used plumbing appliances in your home. Make sure it stays in good working condition by calling Jeff Paul. We offer installation, repair, replacement, and maintenance services for all makes and models of water heaters, both conventional and tankless. 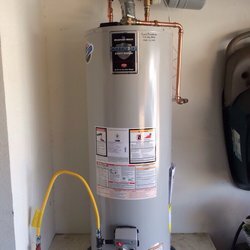 Whatever size, make, or model you choose, the expert water heater installers at Jeff Paul can have your new water heater up and running in no time! Clogged drains in your sinks, showers, or sewer lines can spell—or smell—trouble in your home. So if you have a slow or completely stopped up drain, call Jeff Paul. 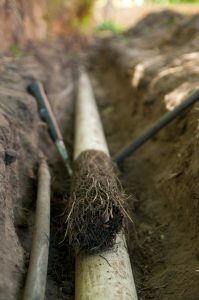 Our certified plumbers use drain cleaning techniques that will knock out the problem and prevent it from coming back, while being safe for your pipes and drains. Your sump pump is a submersible pump typically located in the basement of your home. During a large rainstorm or snow melt, drain lines will direct water to the pump, which will flush it out so your basement doesn’t take on water and flood. 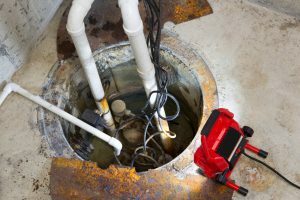 Sump pumps are designed to last a long time, but they should be periodically tested. © Jeff Paul Plumbing and Heating. All Rights Reserved.